New Years Day, Eve 2017, 2016 Hours: Walmart, Target, Best Buy, Costco, Kmart, Kroger & Publix - Open or Closed? Monday the Day After? Both Walmart and Target are open on New Year’s Day and New Year’s Eve—also on Monday, which is considered a federal holiday. Walmart hours: Open from 7 a.m. until midnight, while a few others are closing at 8 p.m.
Target hours: Closing at 9 p.m. for New Year’s Eve. 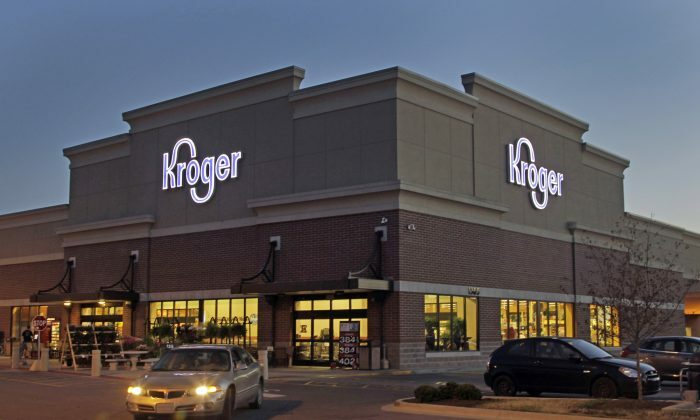 On New Year’s Day, hours are from 8 a.m. to 9 p.m.
Kroger – Open on both New Year’s Eve and New Year’s Day. Check hours here. Applebee’s: Most Applebee’s locations are open from 11 a.m. to midnight both days. Chick-fil-A: Is closed on New Year’s Day.